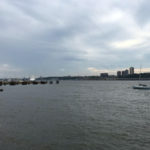 Thinking of buying on the Upper West side near Riveside Park? 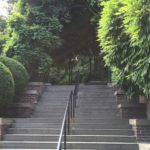 If you are living or thinking of living on Manhattan’s Upper West side, and can find an apartment close to Riverside Park, you will always be able to do find something to do even if it’s just a stroll on a hot summer day. 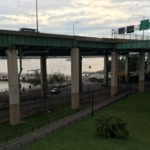 One of the best places to live is in one of the many full service buildings on Riverside boulevard. There are a range of apartments from studios to family size apartments. Many of the buildings have roof decks, and swimming pools among the amenities. 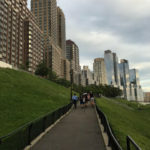 One of the best buildings is the newest addition- One Riverside Park where a 3 bed/3.5 of around 2000 sqft (185m2) can be had for under $4 million or rented for under $10k per month. 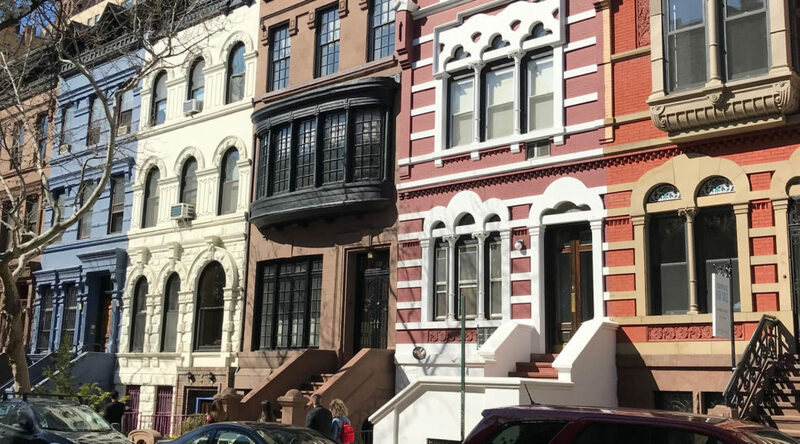 Around the corner at 1 West end avenue, you can find interesting offerings at around $2000 per sqft and this building comes with a 20 year tax abatement. Beyond the glitzy new condos in this section of Lincoln Square, you can find the more affordable Lincoln Towers, a postwar co-op on West end avenue. 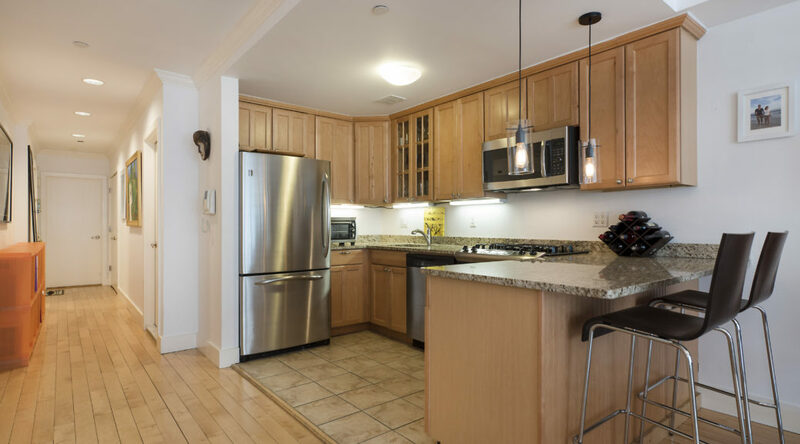 In Lincoln Towers, there is a 2 bedroom/2 bathroom apartment for sale under $1.5 million. 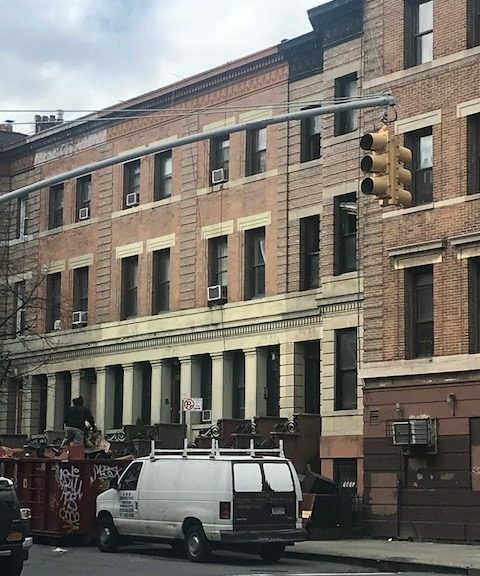 This co-op has several buildings and while not as fancy as it’s neighbors to the west, it is more centrally located, a full two avenues closer to Broadway including Zabar’s and the express subway stop. 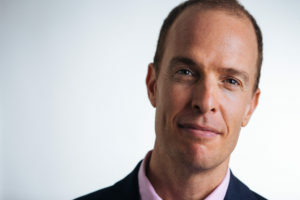 What’s the advantage of tax class 2A and 2B for Manhattan properties? Some investors focus on larger apartment buildings for their acquisition and may miss out on smaller ones that make just as much or more sense. In a recent Commercial Observer, a commercial broker takes a look at the advantage of tax class 2A and 2B(4-10 units) and perhaps acquiring a few of those instead of large buildings that are just in tax Class 2(11+ units). 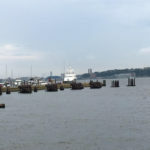 If you are in the process of moving from or to your Manhattan property, there are many common mistakes to avoid. One of the most common ones is to take everything and sort it out later. If you are downsizing, take the time to sort through everything prior to packing and throw away what you do not need so as not to move unnecessary items. I think it’s important also to decide what service level you need. Some clients want to have everything packed and unpacked for them and others want to do a DIY move. Take it from someone who once moved himself with two friends about 15 years ago, it was the most difficult work I have ever completed in my life. Also many fragile items did not survive the move. So think twice about that. 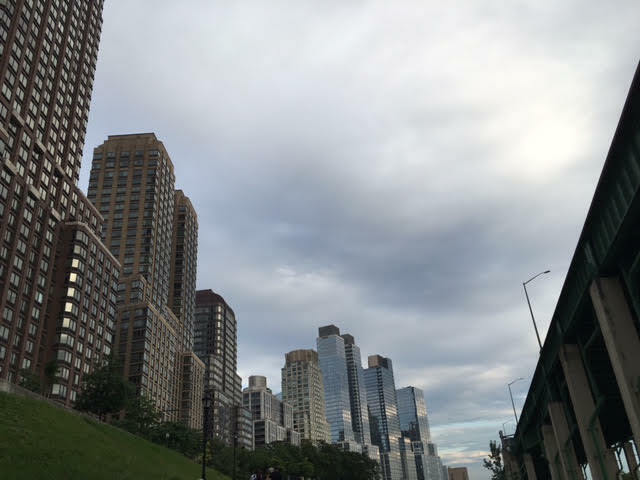 Thinking of buying your first Manhattan apartment? Very often, I am asked by first time buyers what are the guidelines that banks use to determine how the bank determines how much they will lend. In generally, let’s take a look at a scenario where you are interested in buying a Manhattan condo for $1,000,000. In this scenario you need about $250,000 liquid plus post closing reserves which depend on the bank but let’s say 6 months of payments which can be in a 401k or non-liquid account. In this case, your monthly mortgage is about $4,000 based on a 4.5 interest rate on a 30 year mortgage, add in about $1400 for common charges and taxes and you end up at $5,400. In order for the bank to make a loan you would need to have at least 2.5 to 3 times that in monthly income assuming little or no debt and very good credit. So you would need a minimum of $13,500 in monthly income or $162k annual. 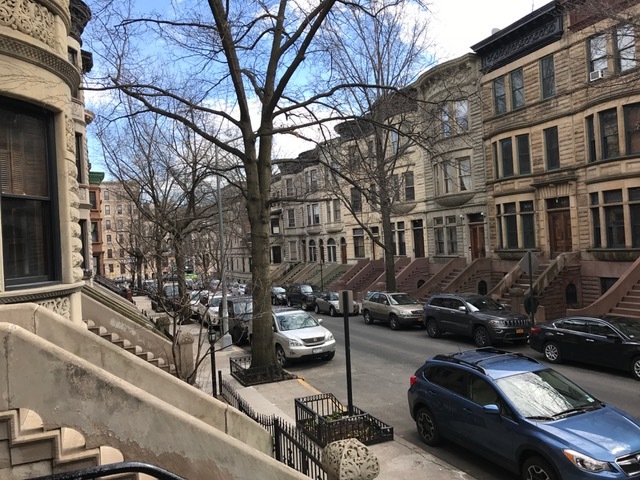 In many neighborhoods this will buy you a 1bedroom condo or even a 2 bedroom north of 110th street. If you purchase a co-op, the co-op will require a minimum of 20% and in some cases more plus they will require 2 years of monthly payments in reserves so the cash outlay will be higher. So you may need close to $400k in assets to make the purchase. However, you will have a much larger choice of apartments with a co-op in this price range- 102 listings with at least 1 bedroom on the Upper west side under $1 million on the listing site streeteasy compared with 17 condos under $1 million. Co-ops are less expensive than condos but have more restrictions and higher monthly charges. More on that another time. 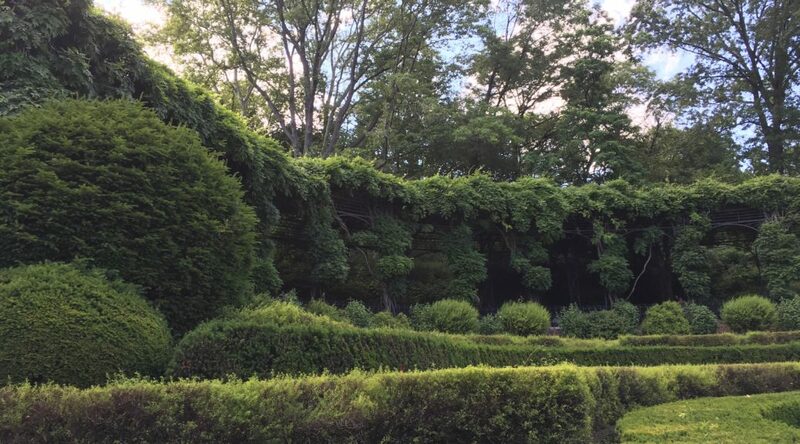 Central Park’s secret garden aka the Conservatory Garden is often overlooked by many people but is one of the most beautiful treasures of the park. Take a quiet break underneath the pergola or one of the benches that provide shade underneath a canopy of trees. Take a look at these photos to get a peek inside. 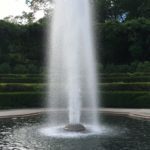 You can enter the Conservatory Garden on the East side on 5th avenue between 104-105th street or in the park at one of the two entrances just inside the park. Steps that lead up to the pergola terrace. A wonderful place to seek some shade on a sunny day. 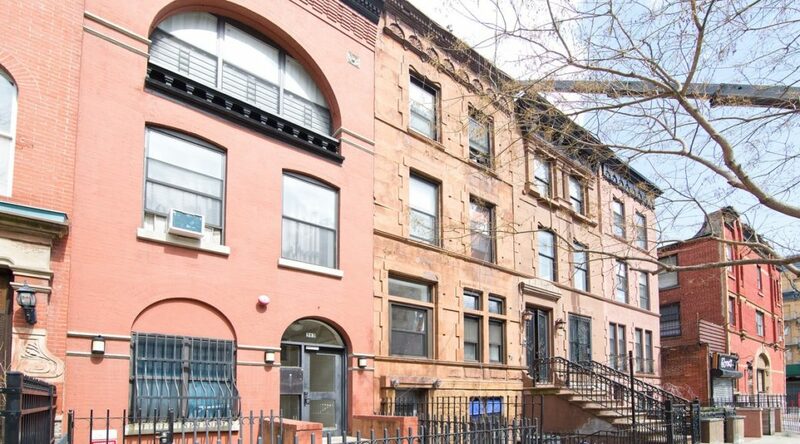 Thinking of buying a Harlem townhouse around $2 million? 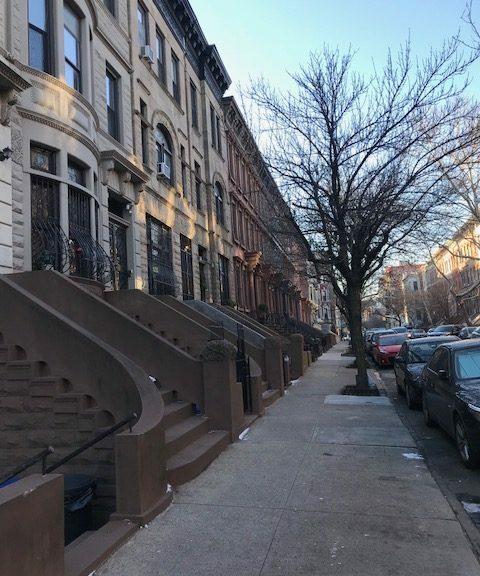 Though inventory has increased in the Harlem townhouse market in the last few months, the under $ 2 million range is still experiencing a shortage of inventory. Currently, there are 12 townhouses priced at $2.25 million or less but all but 4 of them are SROs. The four houses that are not SROs are all 4 family homes and the two that are priced at $2.25 million and $2 million are excellent values. One of the other 4 family homes has a contract out and the other one has a rent controlled tenant in place in one unit paying $200. At the next level of price, between $2.25 million and $2.5 million you will find 11 townhouses for sale and only one with major issues. The rest are more or less intact townhouses close to move in condition but in most cases not renovated. As days on the market increases the lower tier of the price may become more crowded as some of prices are lowered over the next few months. 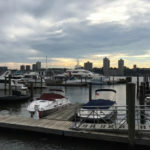 When should you adjust the price of your Manhattan property? 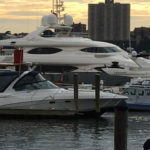 So you list your Manhattan property and are imagining bidding wars and cash offers. 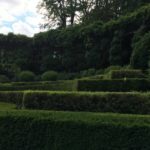 What happens if you do not receive offers or have a dearth of showings? At what point do you adjust your price and how much do you adjust? Normally, within the first month you like to see showings and perhaps an offer, this is the best time to capture someone off the initial marketing/interest. If however, you have very few showings, an adjustment might be needed. But how much? Often times, I will see price adjustments of $20,000 on a $3 million property or $100k on and $8 million property. These types of adjustments will not move the needle at all. Generally speaking analyze the data of showings of your property with your real estate broker and compare it with traffic of recently sold and comparable listings that are for sale and you can see how far off you are on your pricing. If you are getting showings but no offers what that means is the market is willing to come see your property but not offer on it. In this case 7-8% might be enough. However a total lack of showings and a declining market are a bad combination. If that is the case an adjustment of 10% or more depending on what the competing properties are offering. Communication is very important here with your real estate broker. I use a project management site to communicate directly with my clients so that if they want to know about showings and feedback from buyers in real time they can receive these updates directly in their email box or on their phones. You need to get that feedback to understand what the buyer market mindset is. 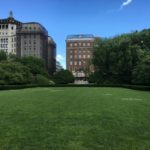 Recently, on a Battery Park City listing that I had, we had to reduce it twice from $1.5 million to $1.35 to eventually $1.2 million. That was due to an extreme case where the common charges and taxes were unusually high. In this case, two very strong negatives were dragging the price down but thankful the seller adjusted and was able to get a buyer before the market headed down even more which it did especially in that neighborhood. So as far as price adjustments, be aggressive with them especially if after the first month you are getting zero or a very low amount of showings. Be less aggressive when you are getting showings but no offers. And adjust your expectations when the market is heading down and there is more inventory coming to market to compete with your property. 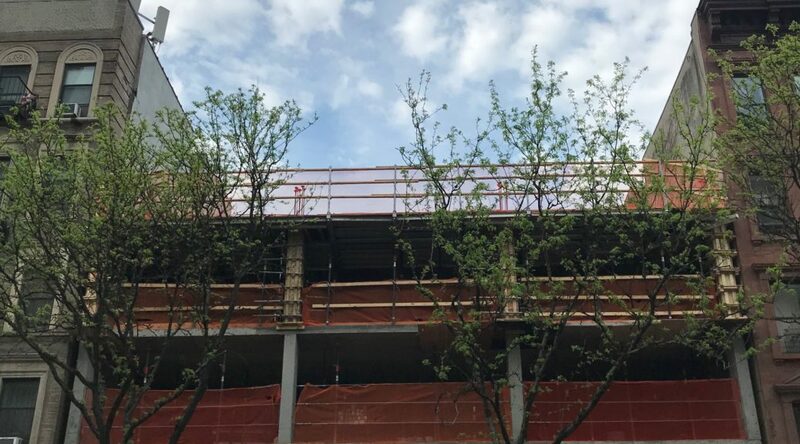 Three council members are pushing bills that would mandate that certain newly constructed buildings will be required to dedicate half their roof to greenery, solar panels or small wind turbines. The idea is by covering Manhattan rooftops with greenery you can combat climate change and reduce our carbon footprint. 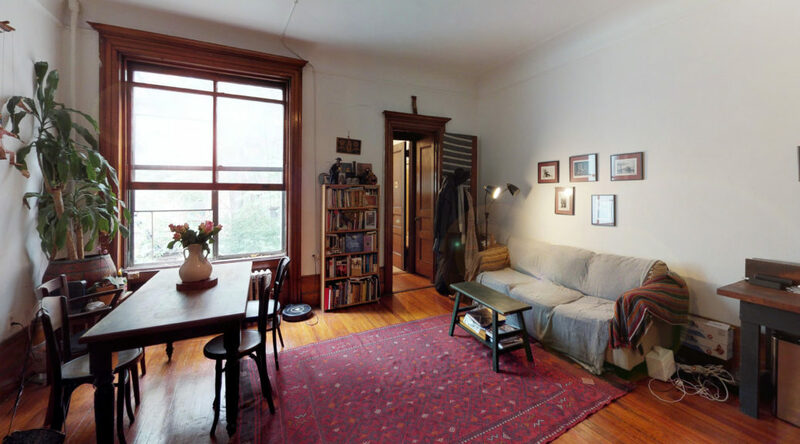 A 1 bedroom with a den in a brownstone between St Nicholas avenue and Convent avenue was rented for $2,350. The apartment was in the market for less than 20 days and was rented without any concessions. The 900 sqft +/- space featured high ceilings, fireplace mantels, plenty of woodwork and pocket doors.